Learn The Fundamentals of 3D Animation Quickly! Have you ever wanted to become a master 3D modeler or animator? Or are you already a veteran of 3D but want to switch over to the industry’s most power 3D software Autodesk Maya? This course is designed to get those completely new to the world’s most powerful 3D package up and running as quickly as possible. We begin this series by introducing you to the basics of the user interface, and how to navigate around 3D space. You will then dive right in and start building and alien world which you will have a spaceship flying through. By the end of this course you will know how to create your own 3D movies with models and environments you have modeled and animated. This course is for those who are completly new to computer animation and for 3D artists that want to make the switch over the the industries most powerful animation software. 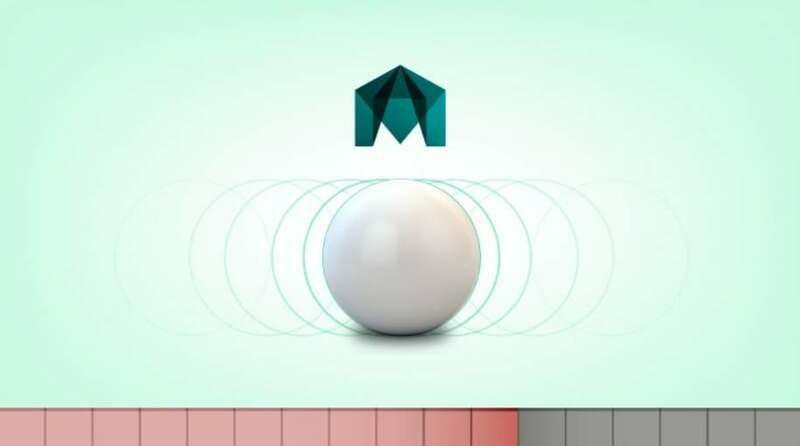 Get your Free Udemy Course on Introduction to 3D Animation with Autodesk Maya by clicking here.